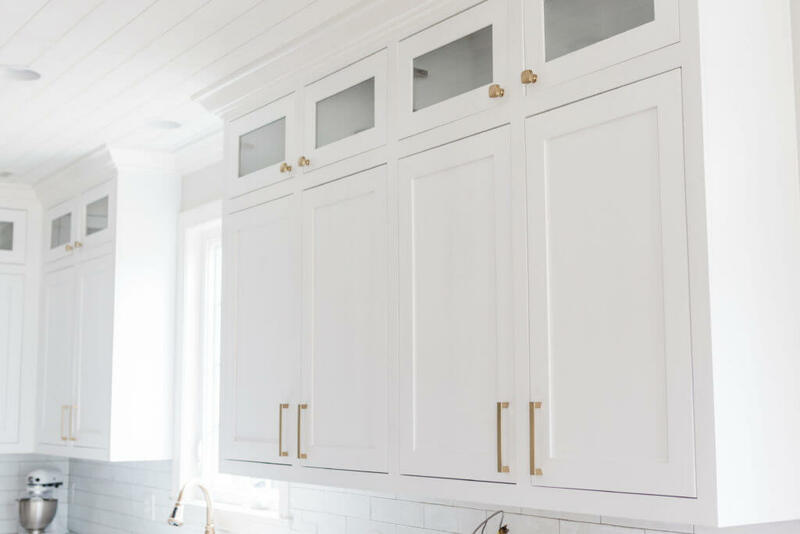 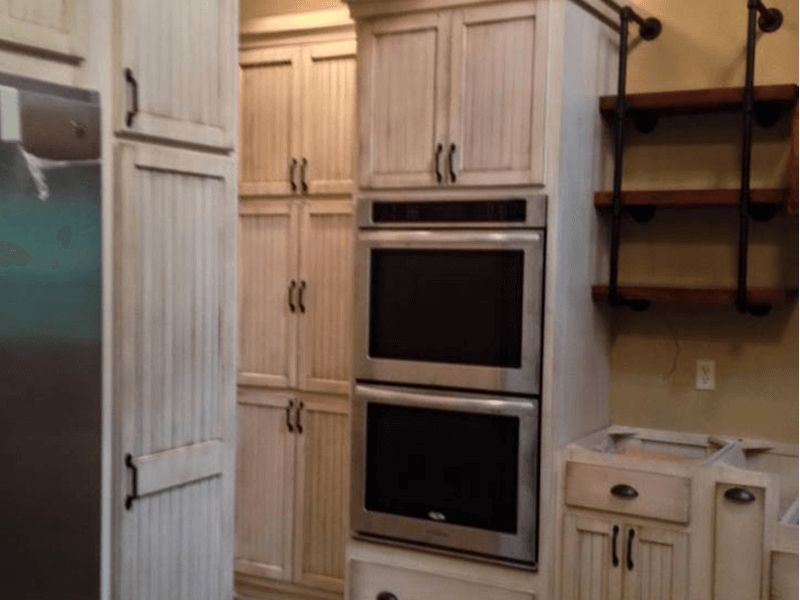 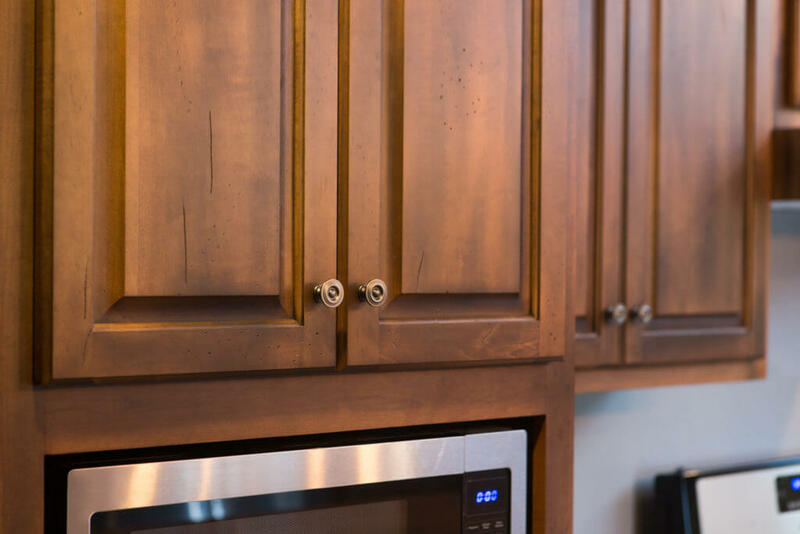 Your cabinets are a very important part of your home. 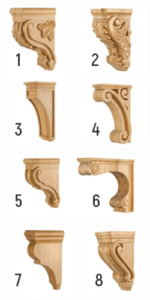 You want them to make a statment and establish the style of your home. 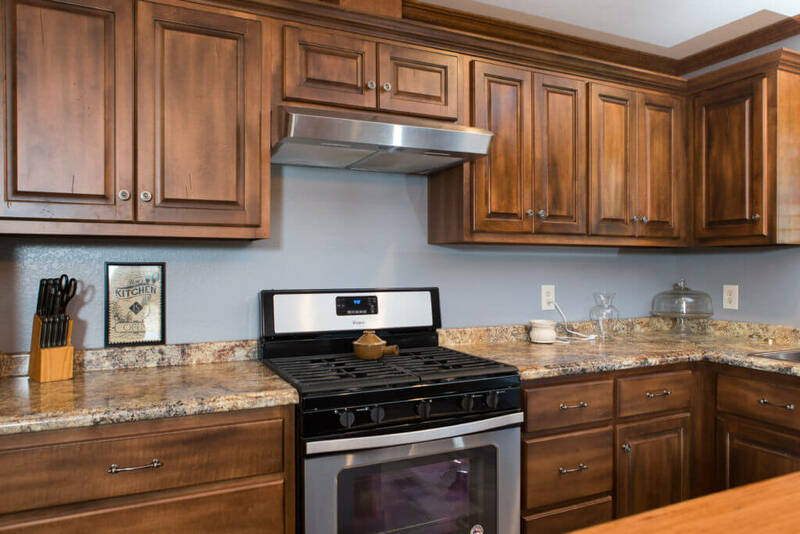 We can help you every step of the way. 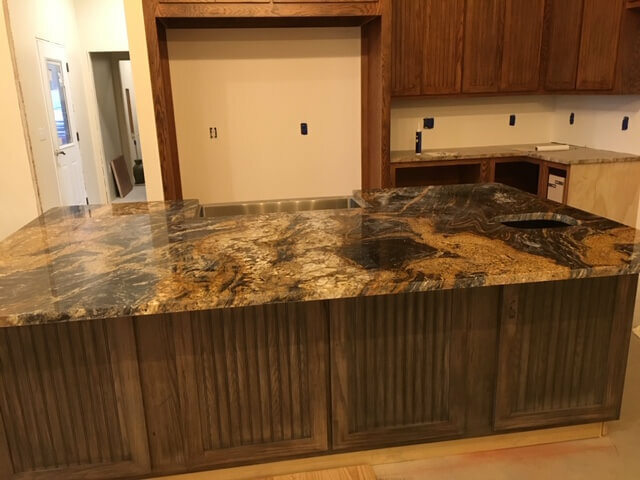 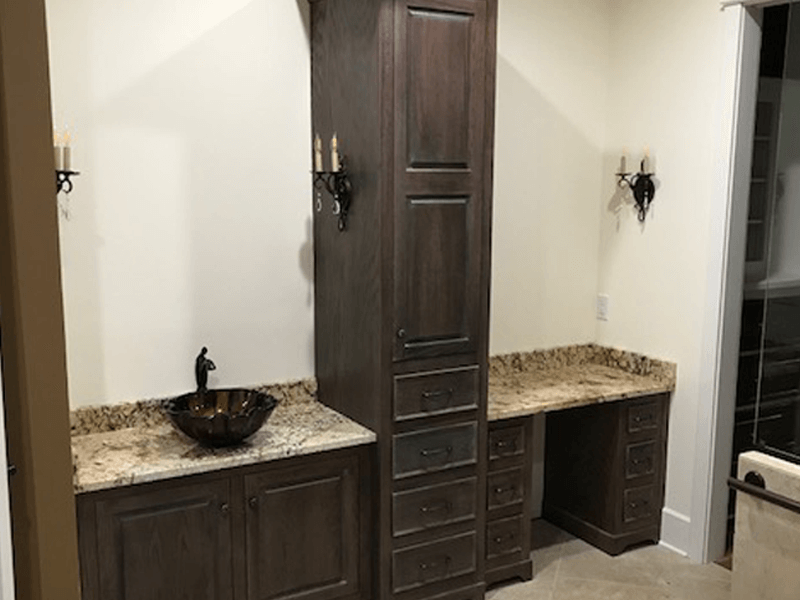 You have to decide on different decorative options for your cabinets, and what wood stain finish you would like to be used. 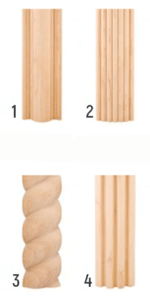 There are some decorative options featured below with images to help you make your decisions. 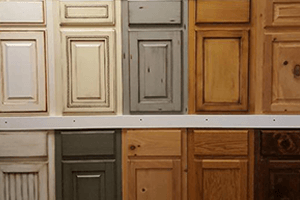 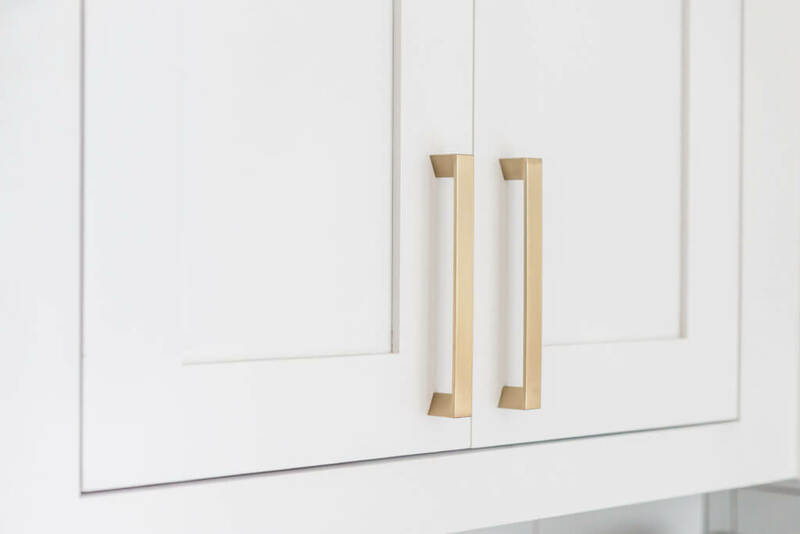 Check out the links to decide on your type of cabinet finish. 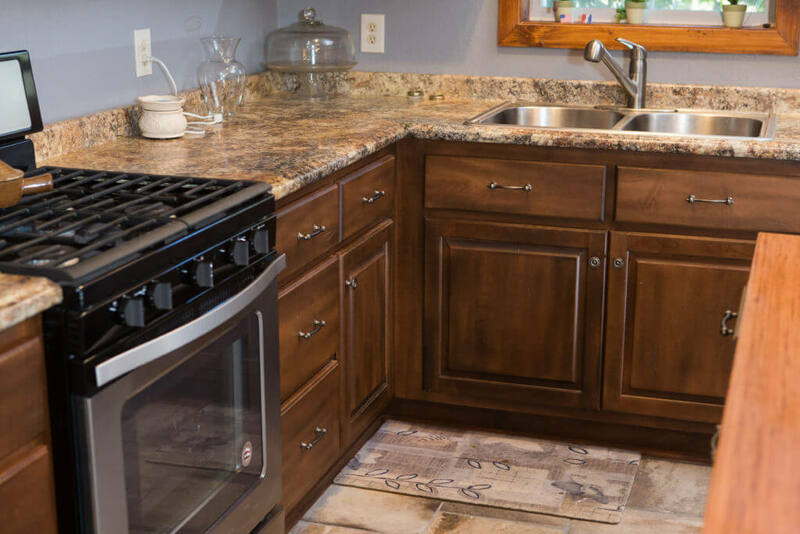 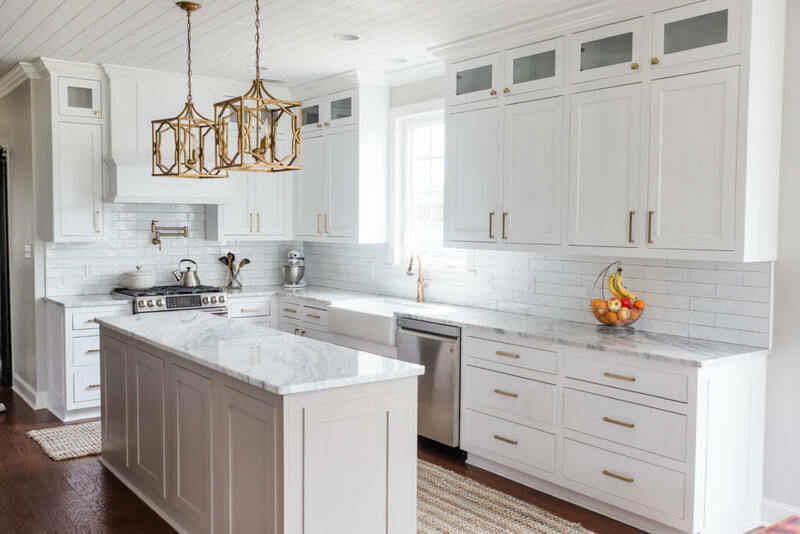 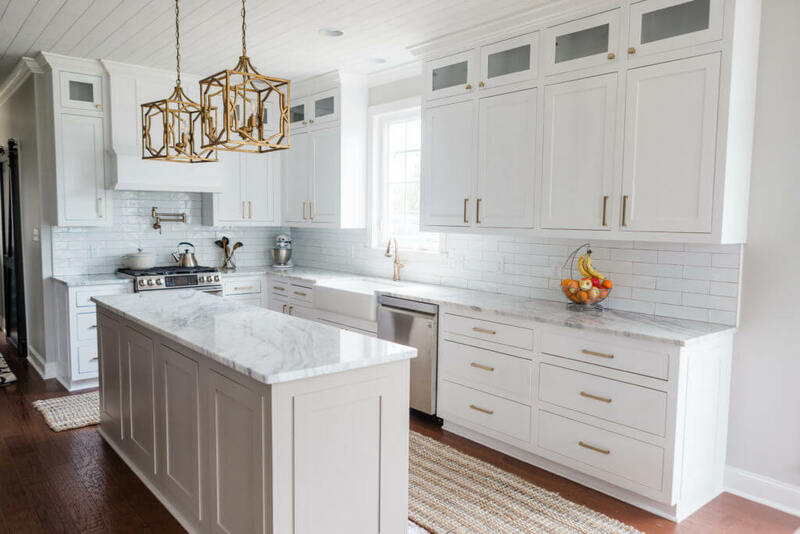 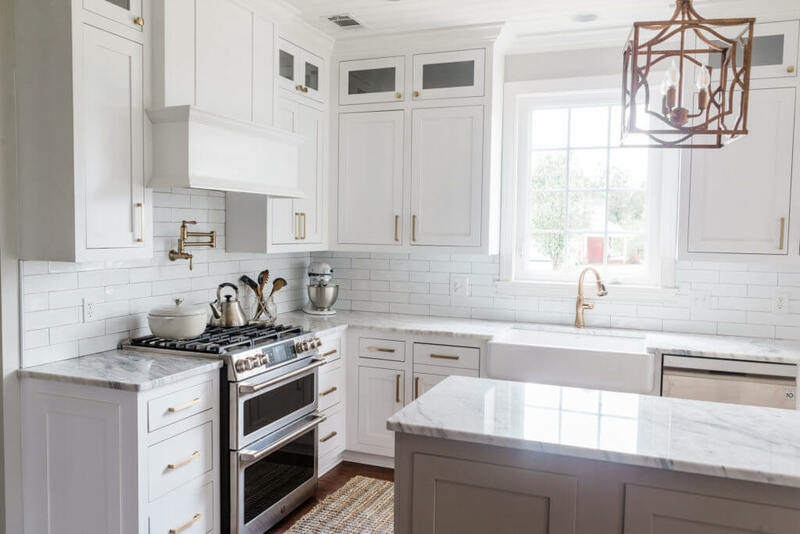 Your countertops play a big role in the look of your kitchen. 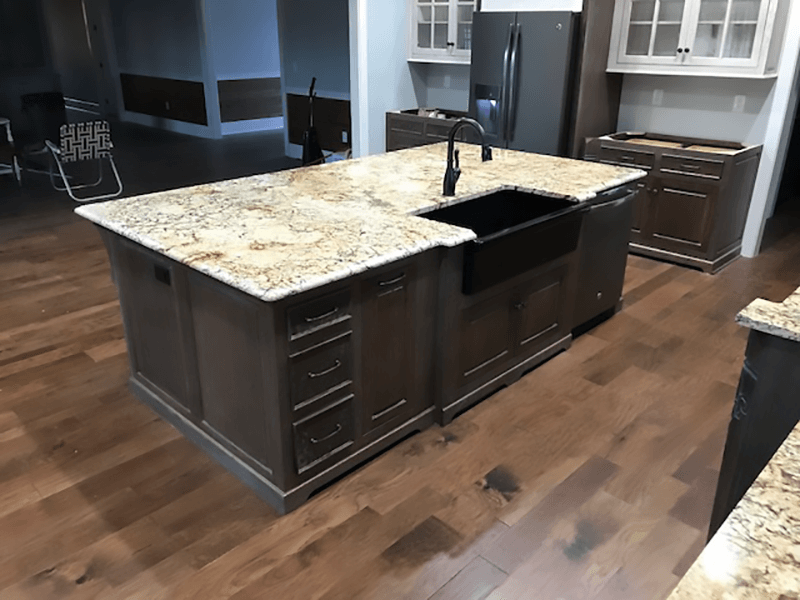 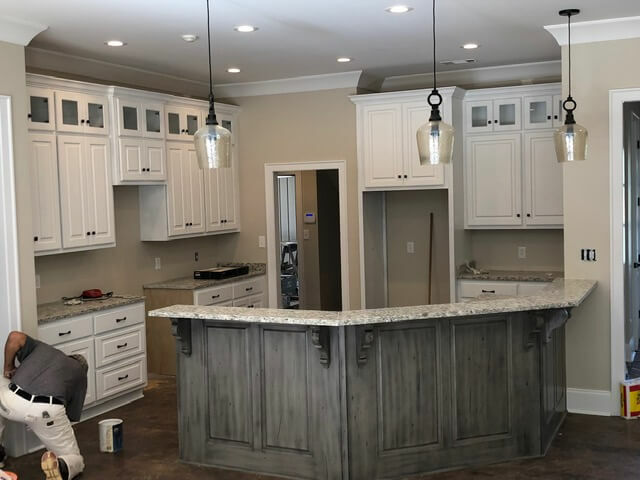 We have many different styles and colors to choose from, and we are sure you can find one that suits you and the look you are trying to achieve for your home. 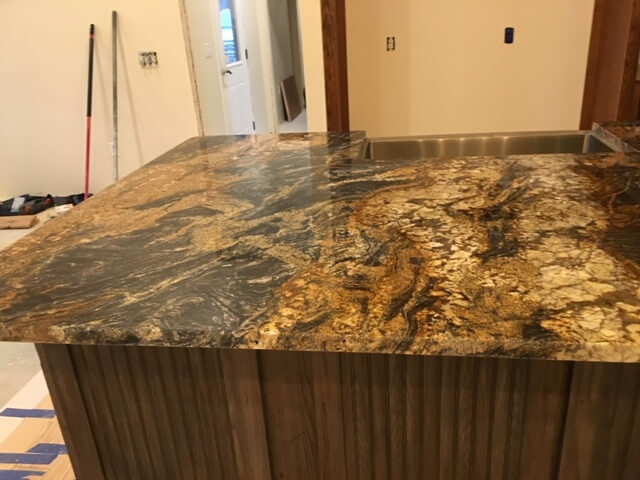 Check out the links to decide on your type of countertop. 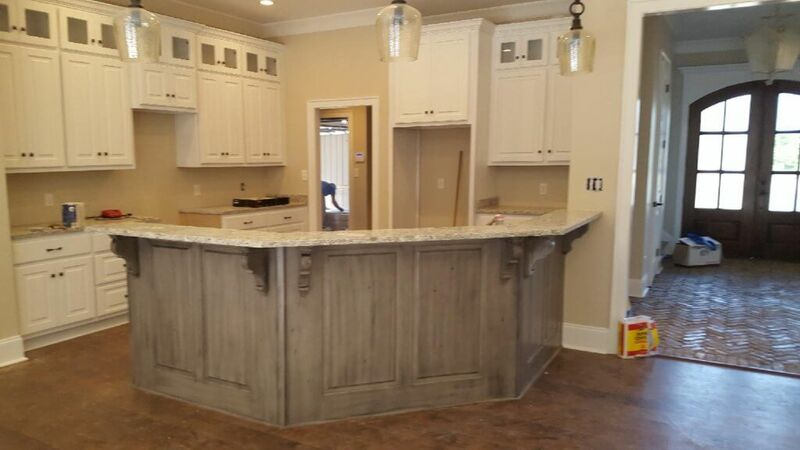 Every little detail matter when remodeling your home. 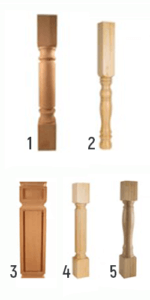 Our adverse selection of hardware will give you plenty of option to customize your decor. 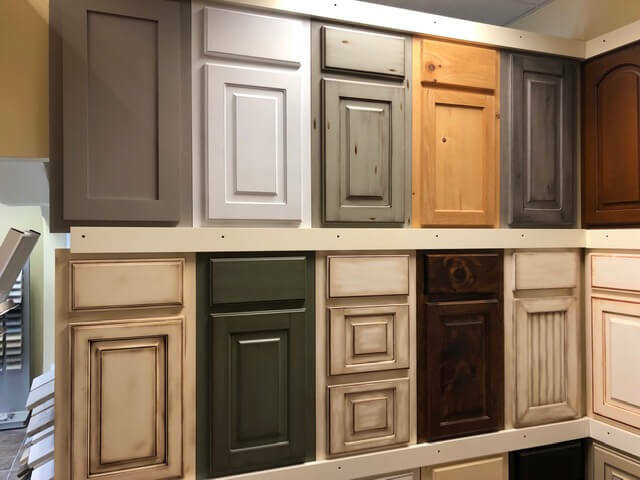 You can choose a custom style and color for your doors. 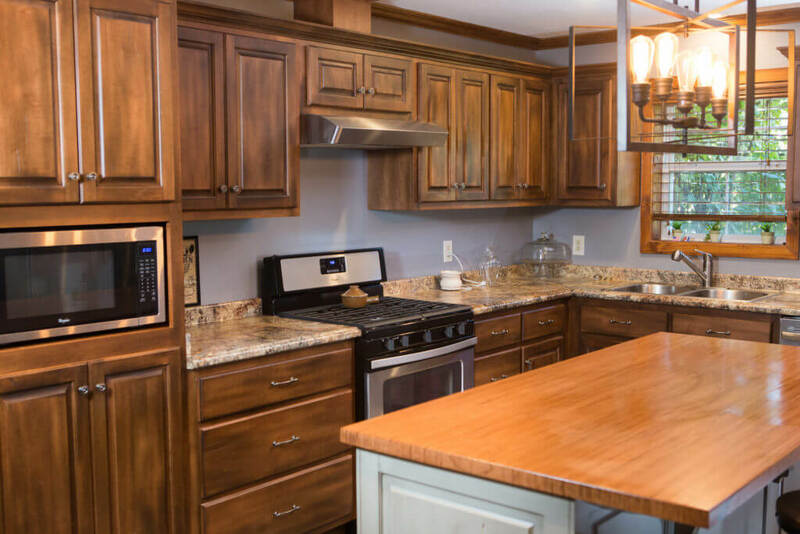 The possibilities are endless as to how you can re-design your home. 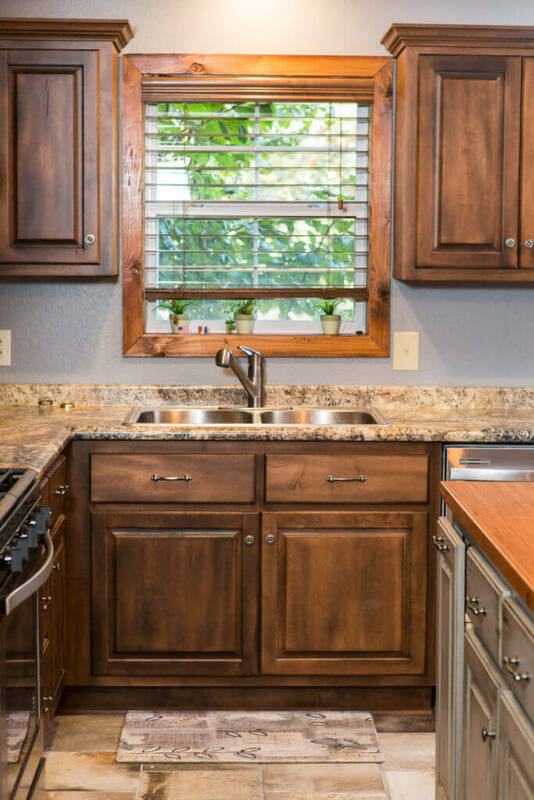 Our variety of selection can give you alot of room to explore a new look for your home. 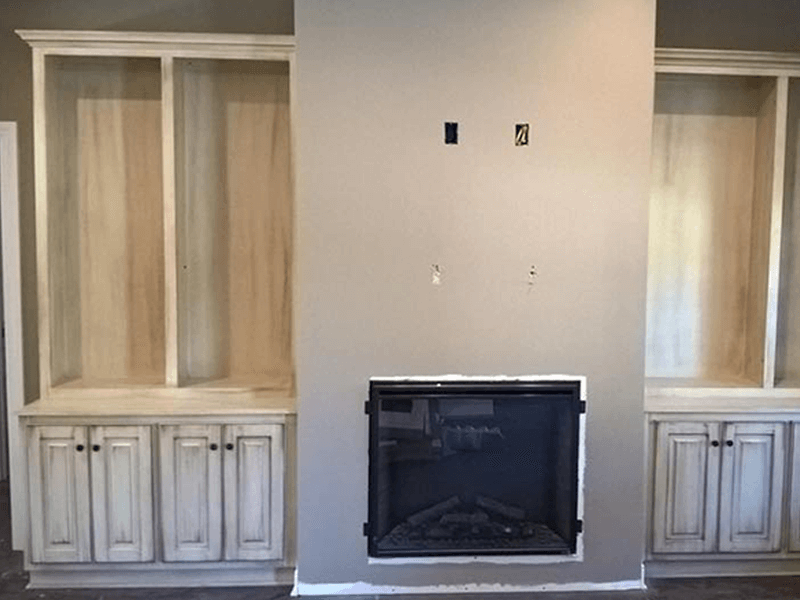 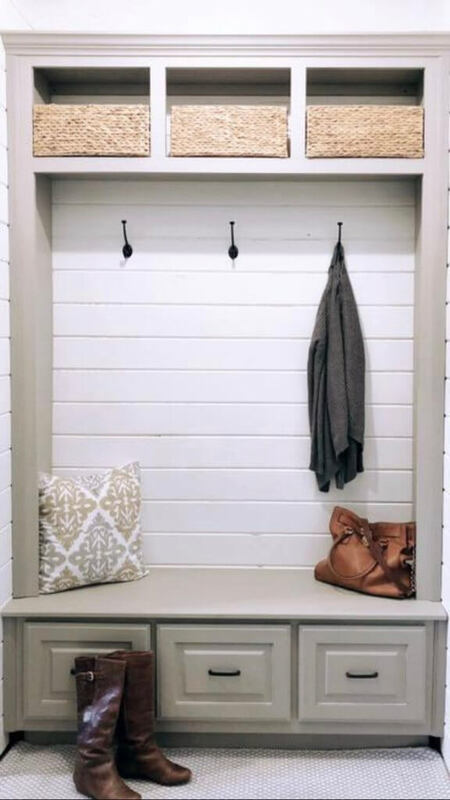 Built-ins are a chance to do a lot of custom add-ons to your home. 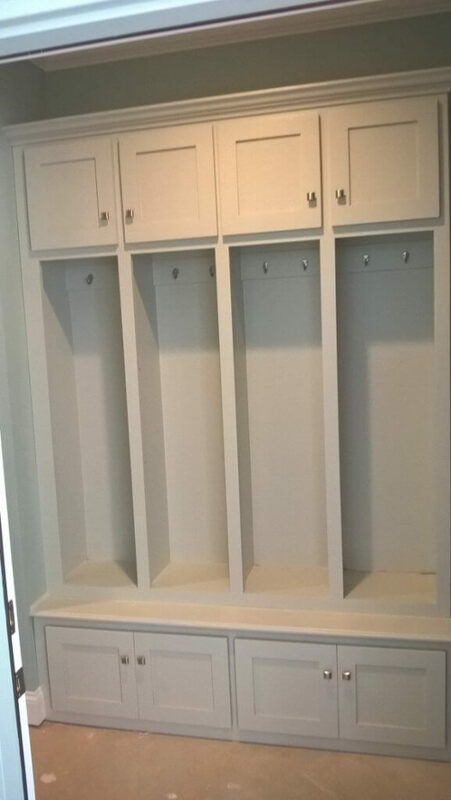 Whether you want a custom bookshelf or other custom wall insert, we can bring your vision to life.